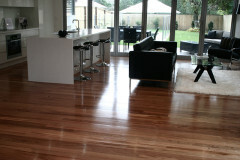 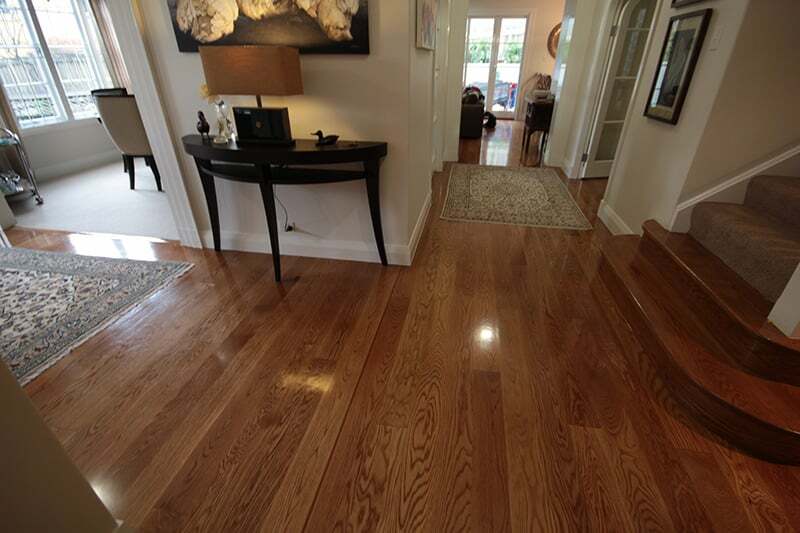 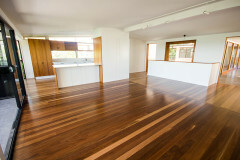 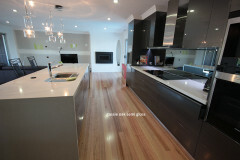 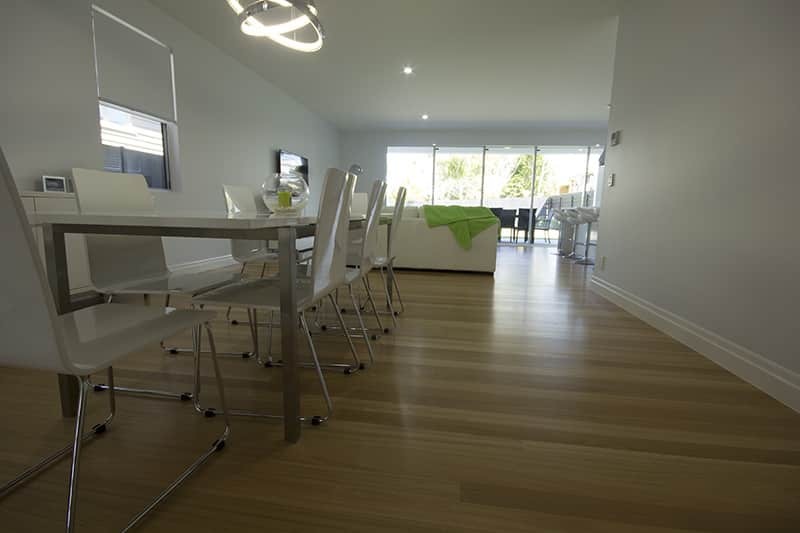 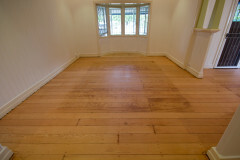 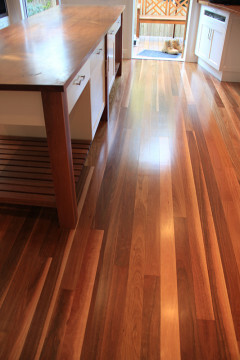 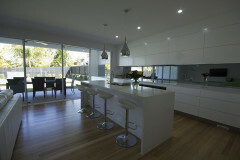 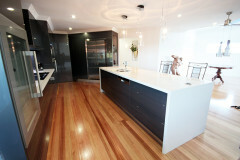 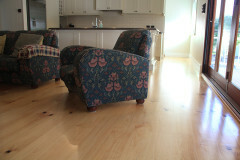 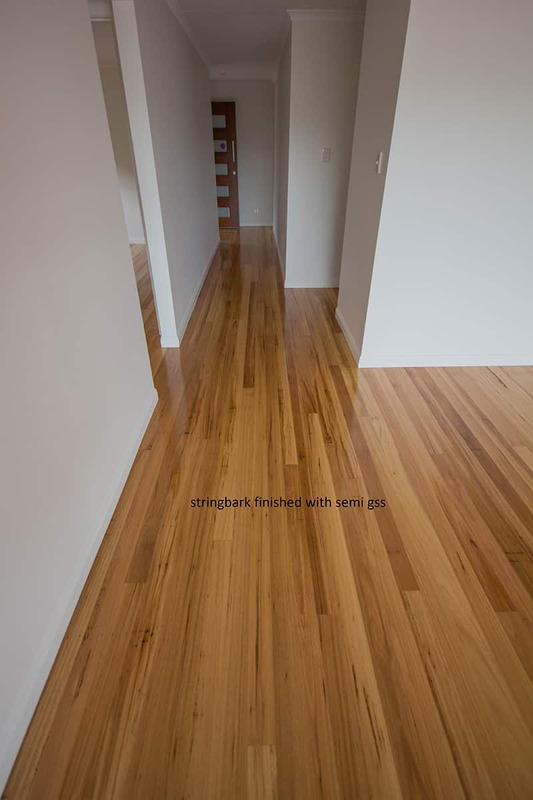 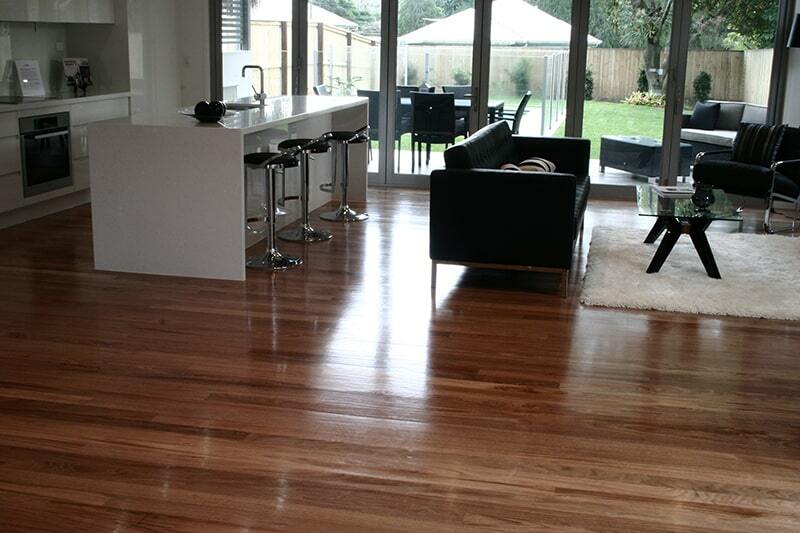 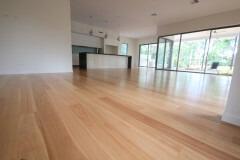 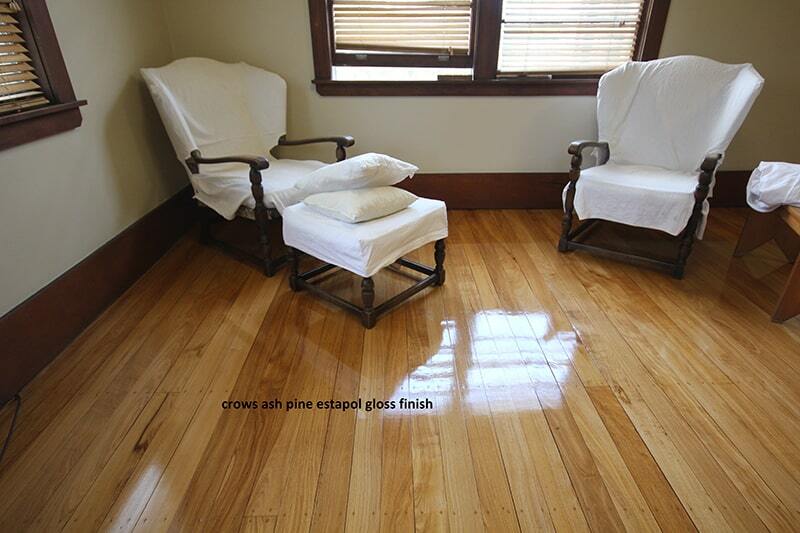 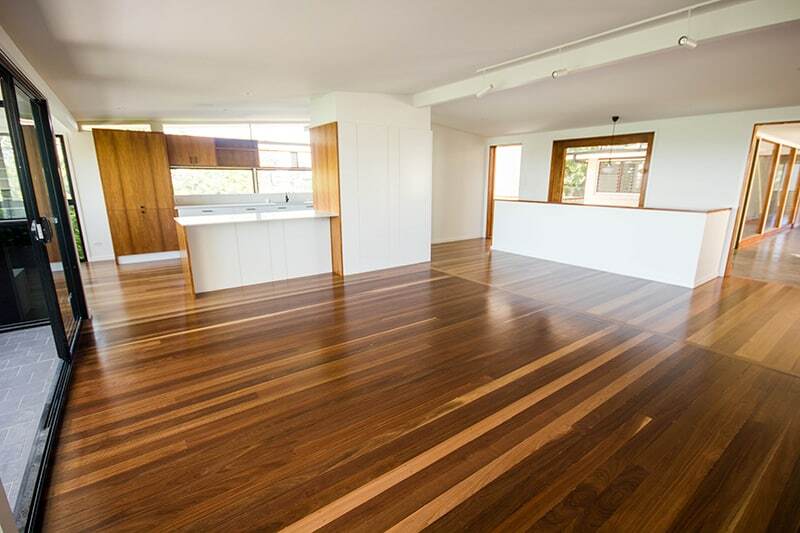 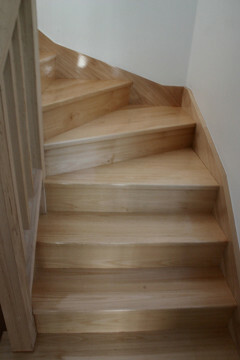 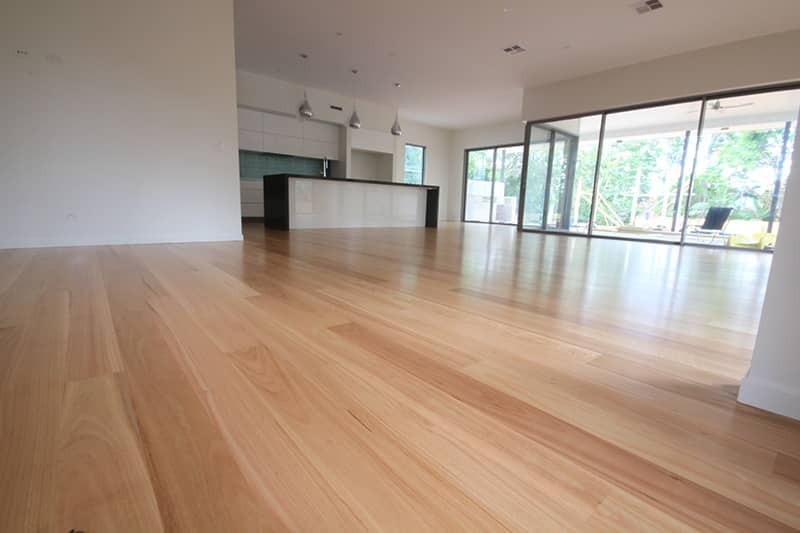 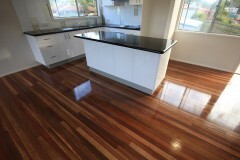 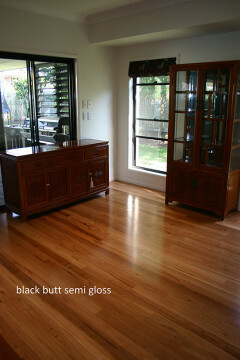 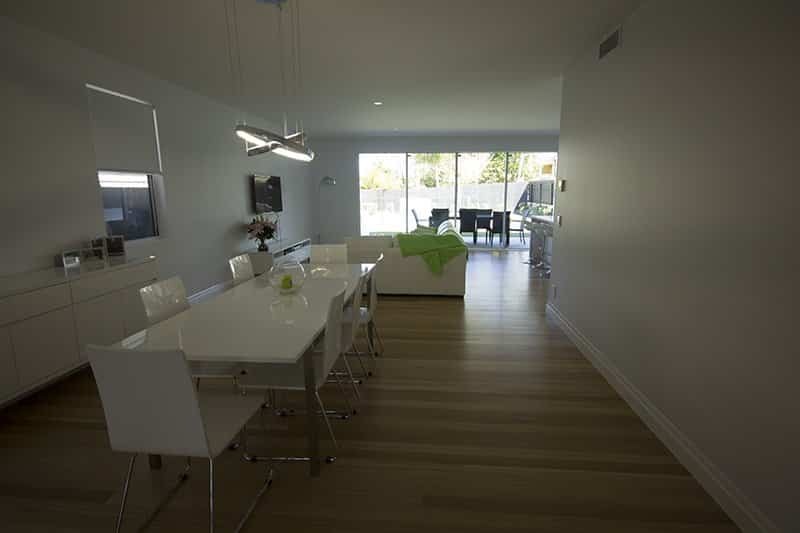 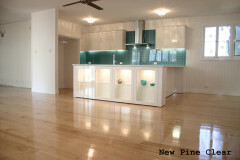 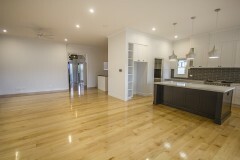 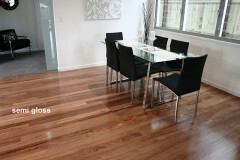 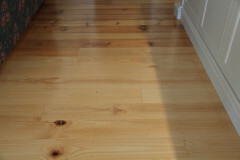 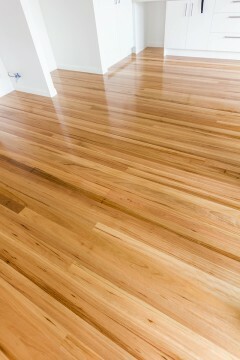 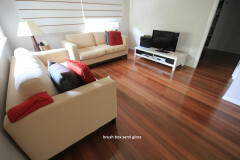 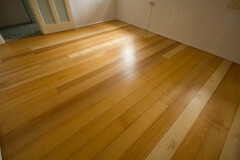 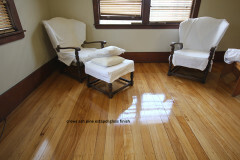 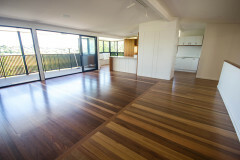 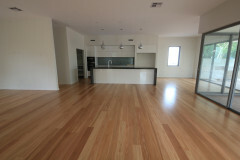 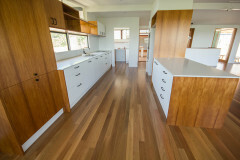 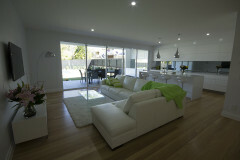 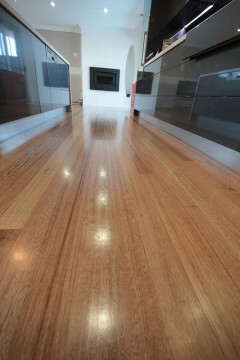 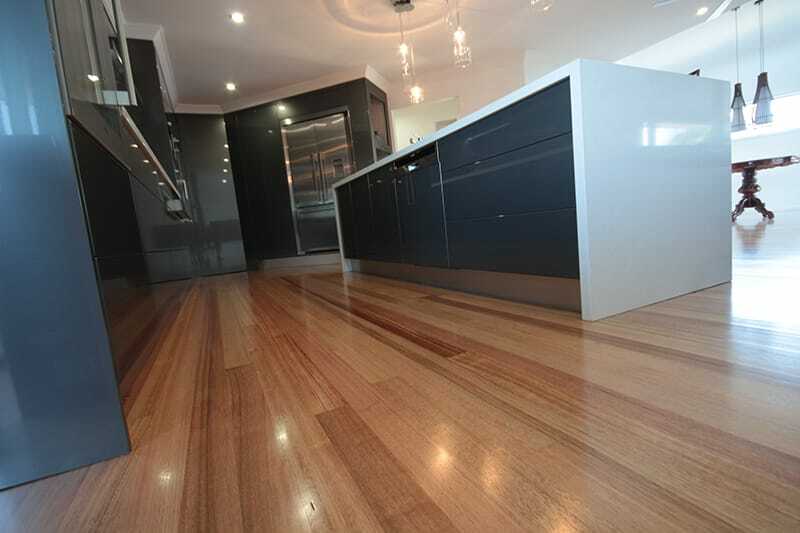 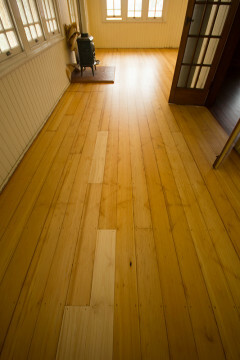 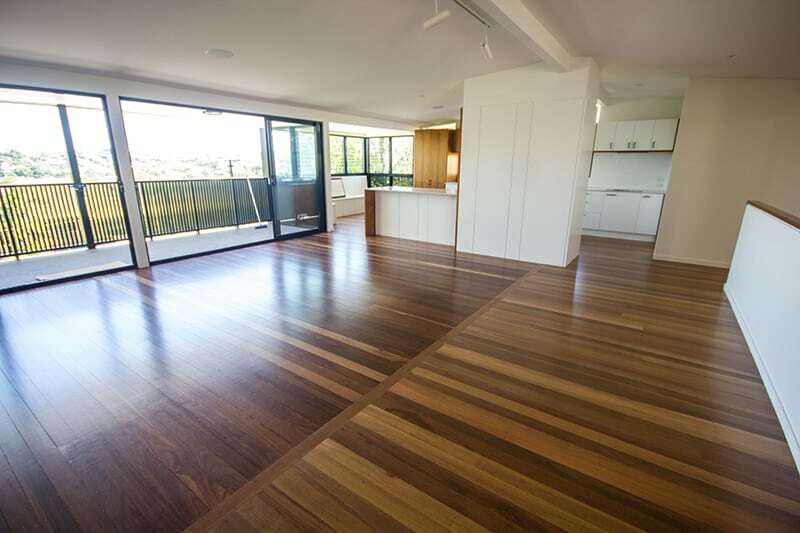 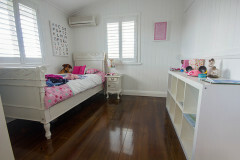 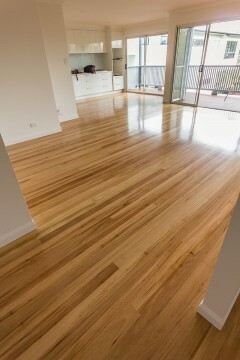 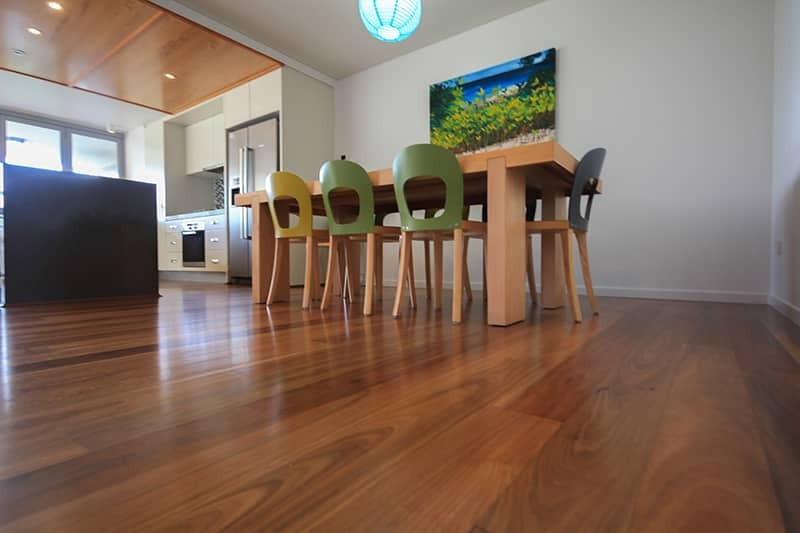 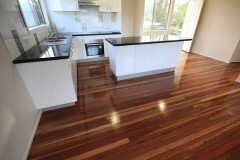 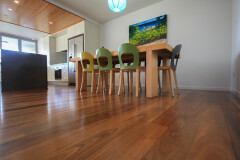 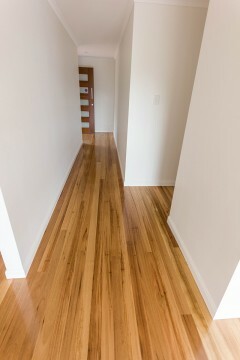 There are 4 levels of hardwood floor finish sheens: Matte, Satin, Semi-gloss, Glossy (from least shiny to most shiny). 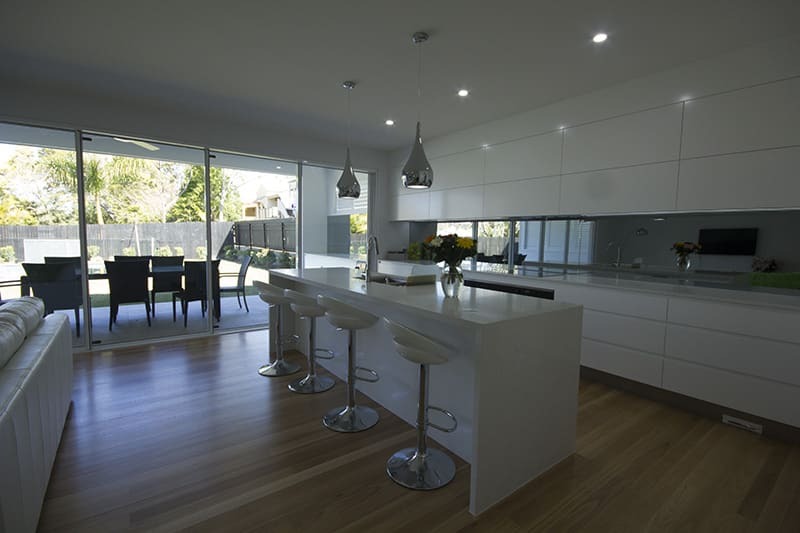 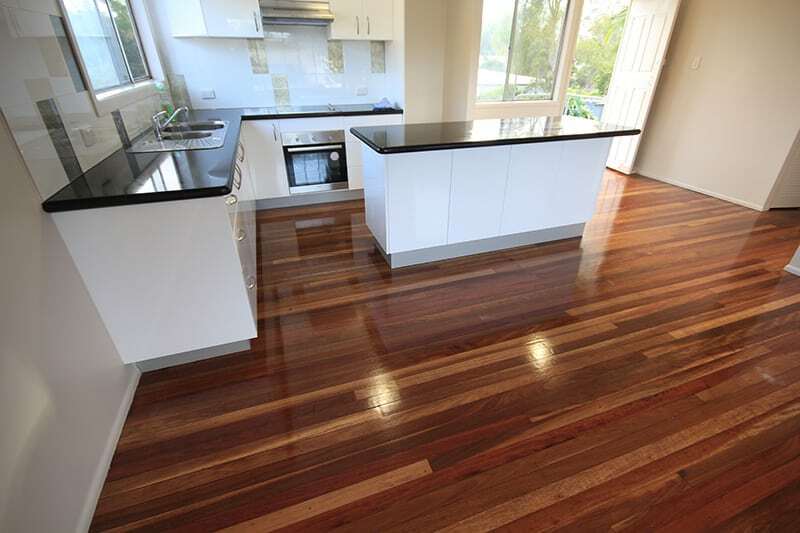 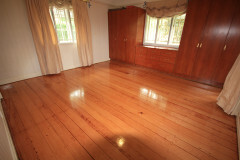 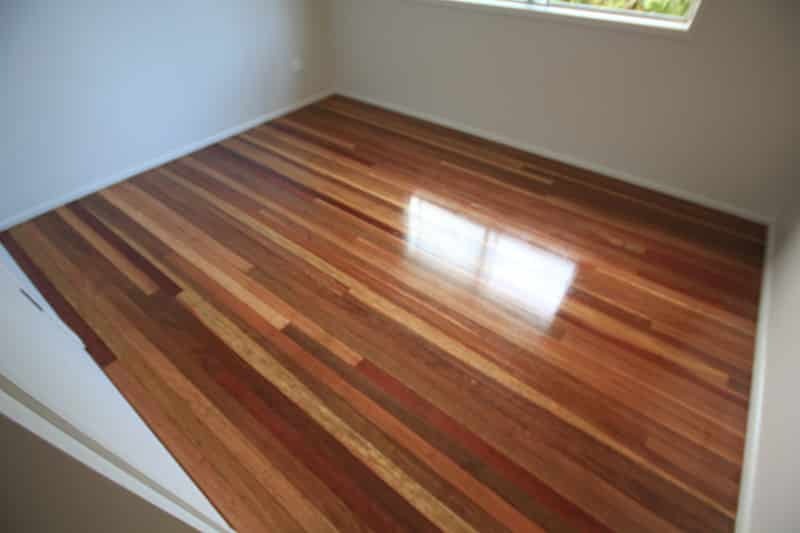 The sheen measures how shiny or glossy your floor’s finish is. Different people have different preferences. 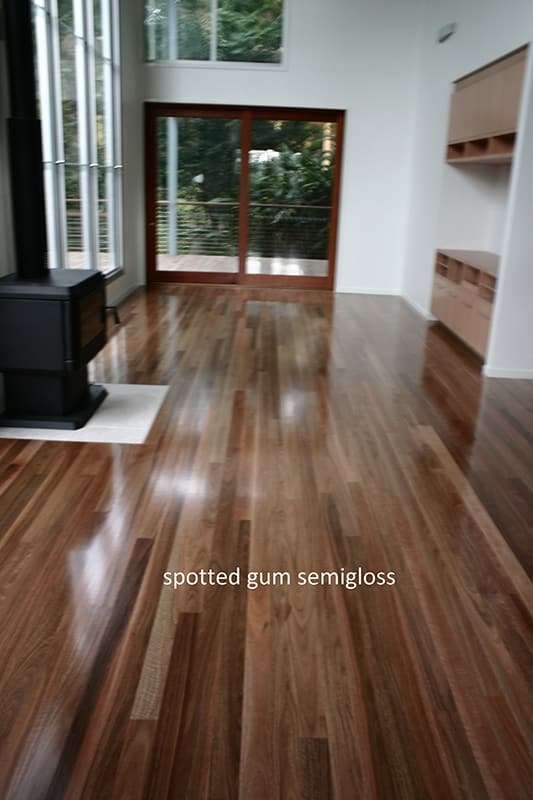 Semi-gloss has around 55% lustre and this sheen is suitable for those that prefer shinier finishes, this is a good option. 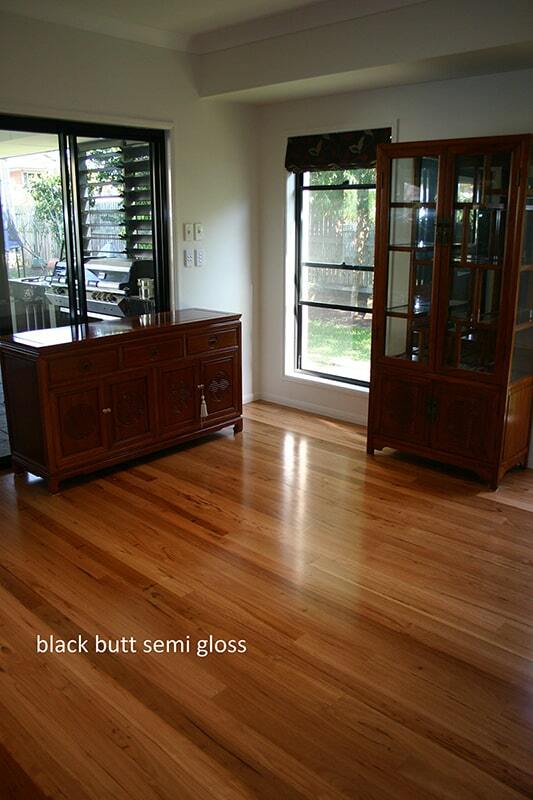 It’s shinier but not as impractical as a glossy finish. 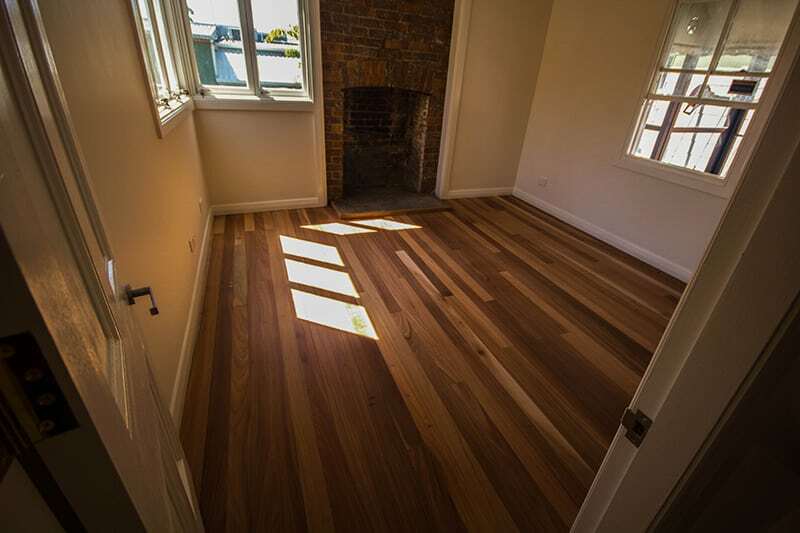 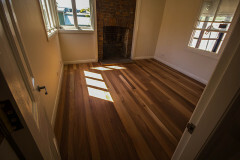 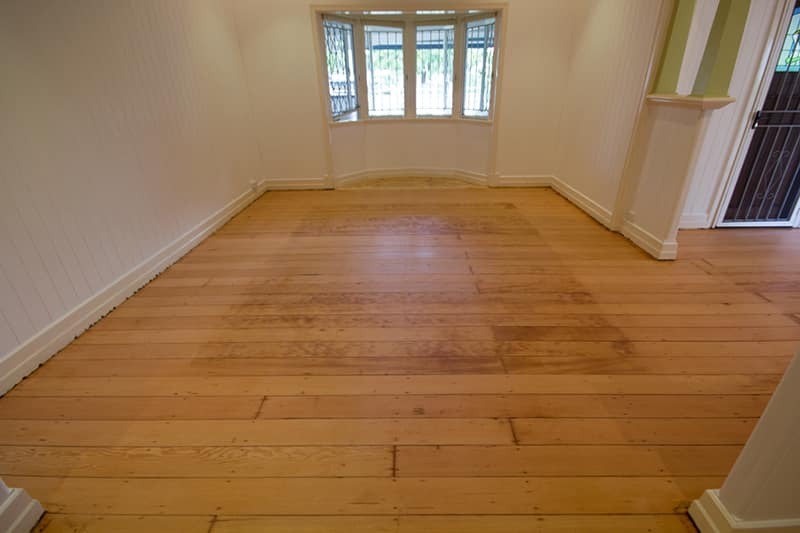 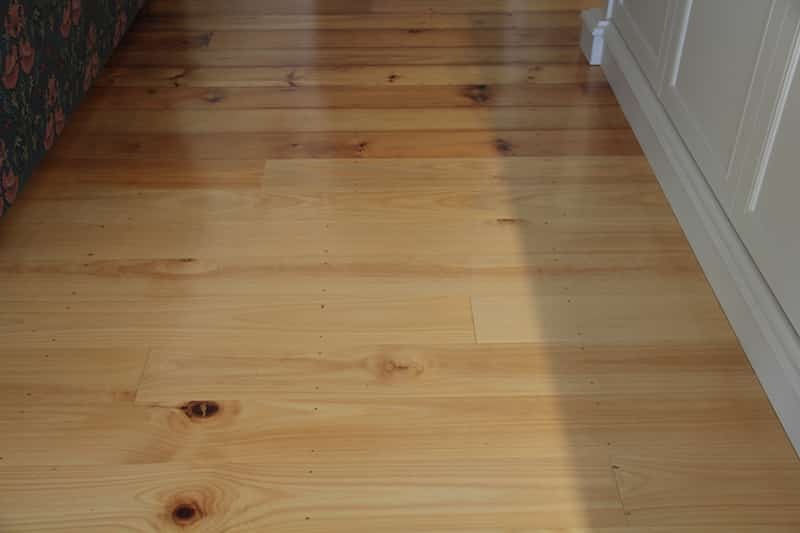 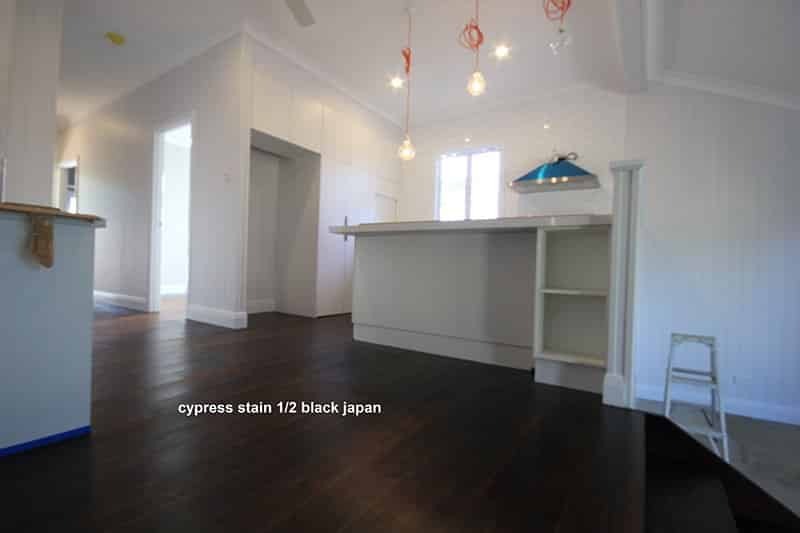 What if you don’t like the current finish on your hardwood floor? 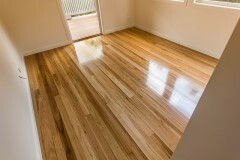 The good news is that Max Francis Quality Floors is here for you. 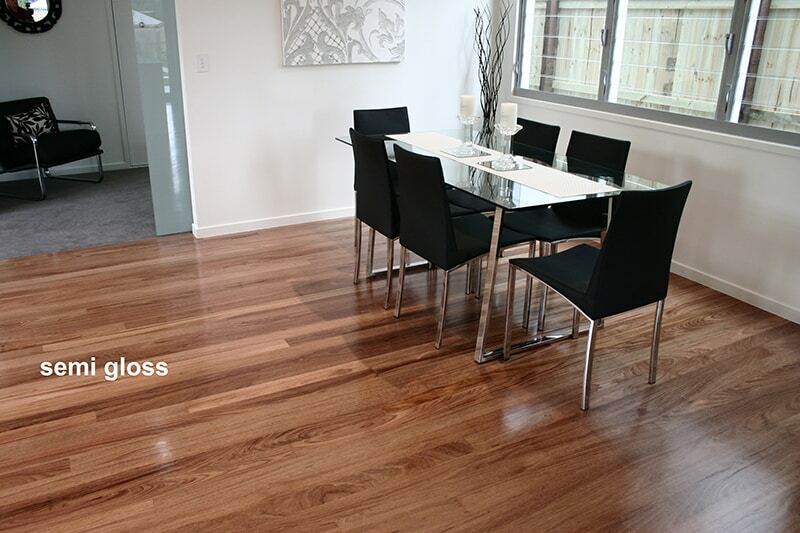 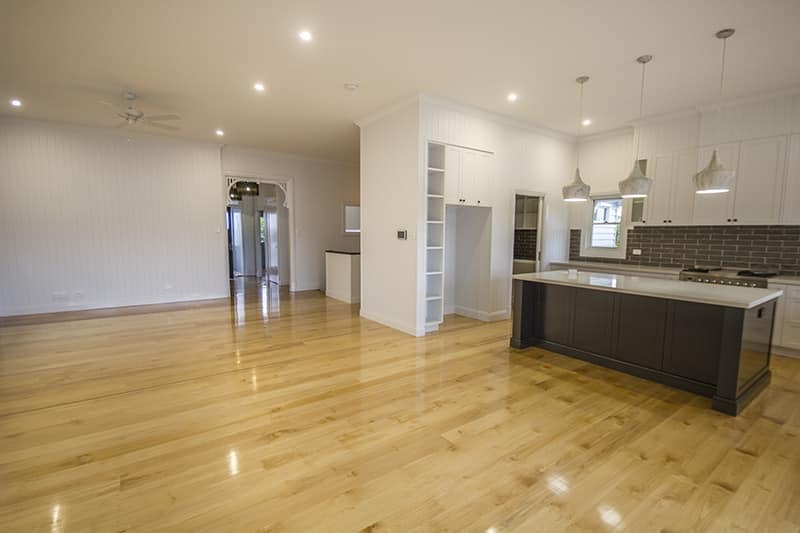 Browse through our recent works and experience the possibilities for your floor next floor finishing project.